The Planning Matters Alliance of Tasmania has put forward the following six point plan for reform in this area. 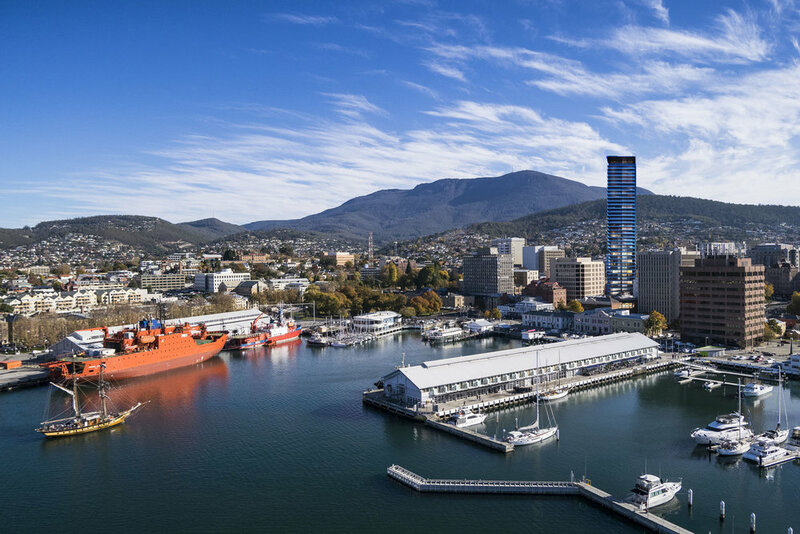 Sign the petition to support these six points as a framework for planning reform in Tasmania (the petition will appear at the bottom of the page on mobile). The planning system in Tasmania affects everybody and should represent everybody equally. It should not favour the interests of one group, or of industry above private individuals or communities. Community and Environment: prioritise the health and well-being of the whole community, the liveability of cities, towns and rural areas, and the protection of the natural environment and cultural heritage. Strategic Vision: establish and implement a community endorsed, sustainable, long-term strategic vision for Tasmania. Transparency and Independence: ensure that planning and decision-making processes are open and transparent, and overseen by an independent commission, with appeals heard by an independent tribunal. Community Involvement: provide opportunities for informed community input in planning matters and decisions, including provision of appeal rights. Integrated Approach: provide an integrated assessment process across all types of developments on all land tenures which includes consistent provision of mediation, public comment and appeal rights. 6. Implementation: consistent with the above principles, planning to be shared between state and local government, with local government to retain primary responsibility for local planning and development decisions, through community consultation.